Joey Requested THIS Unknown Man To Sing At Her Funeral. What Happened After Is Truly God's Work! How Joey's Last Request Is Changing Everything For One Man! 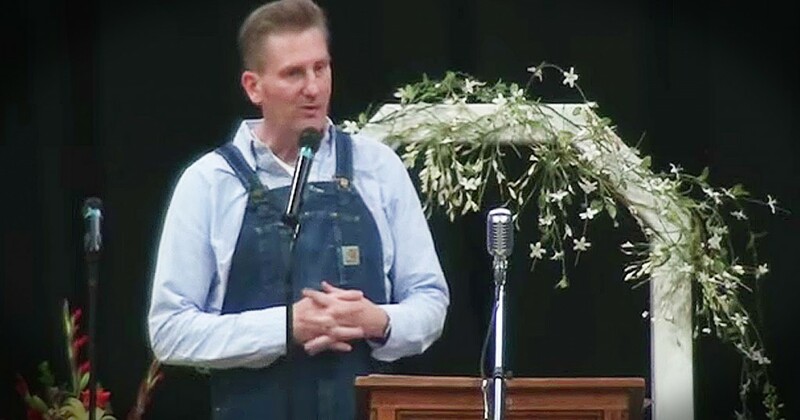 Before leaving for Heaven, Joey Feek outlined some of the wishes she had for her funeral service to her devoted husband, Rory. Now, in his latest blog entry on This Life I Live, Rory shares how God is using Joey's last request. And it is yet another testament to our Lord and Savior's amazing ability to make all things work together for His good! God works in mysterious ways. 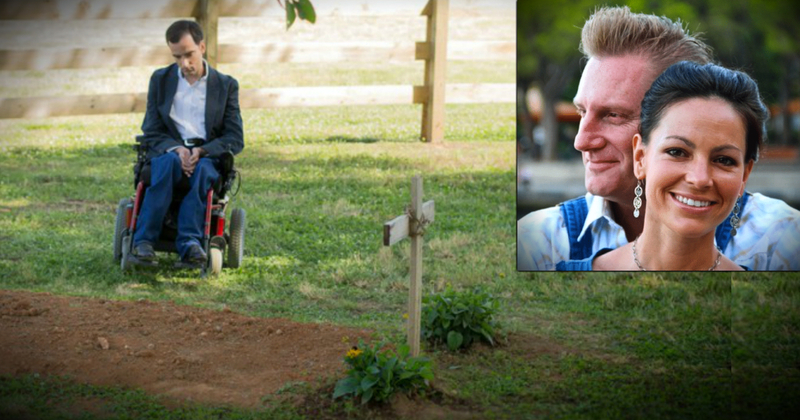 His work could be seen all throughout Joey Feek's battle with cancer. And even though her time on earth is done, God still continues to work through her -- this time using Joey's last request to bring to light the incredible talent of a formerly unknown man! 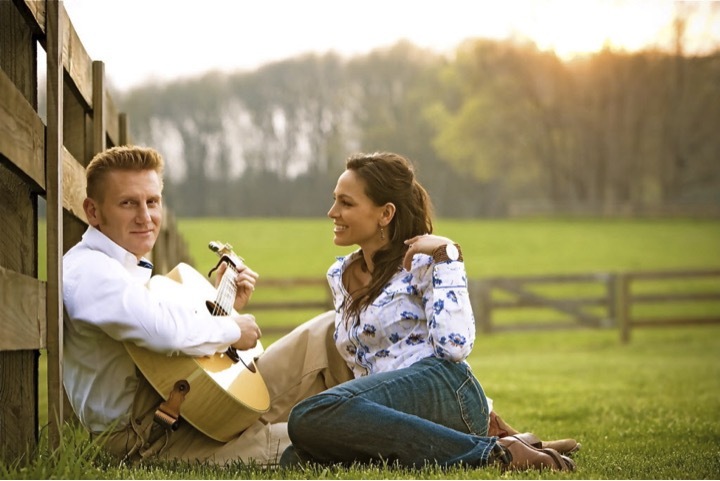 As Joey and Rory discussed her final arrangements, Joey told Rory what she wanted -- a plain wooden box lined with a quilt made by her 75-year-old friend, a simple service where their hometown pastor would share the gospel, and someone to sing the song "Leave It There" at her graveside. Rory says she paused for a minute, and then added something to this last request. 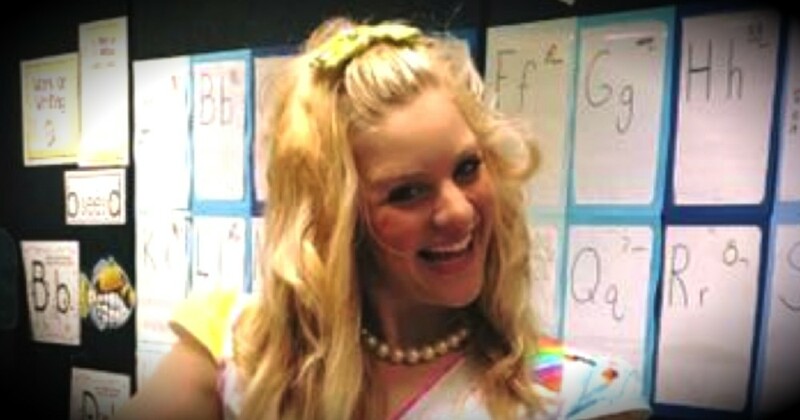 At the time she made the request, no one knew the name Bradley Walker. He was a family friend in whom Joey saw something special. To her, he was "one of the sweetest men, and voices she’d ever known." And so, when the day came where family and friends gathered around Joey's grave, they did so as Bradley sang out the moving words from the hymn Joey first heard while she and Rory were on their honeymoon in Montana. The powerful words were a comfort to those saying goodbye to such an amazing woman. 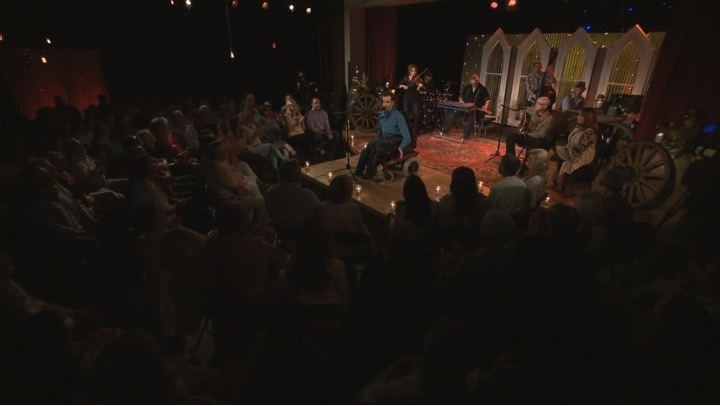 But Bradley's sweet voice, which had impressed Joey while she was still here, also impressed Bill Gaither of Gaither Music that day -- the same record label behind Joey and Rory's final recordings. "They tell me that the album is gonna come out this fall. And our friend Bradley, who works at a power-plant in Athens, Alabama is gonna be all over his Mama’s television, and everyone else’s. All because he sang one song. All because of my wife’s last request." 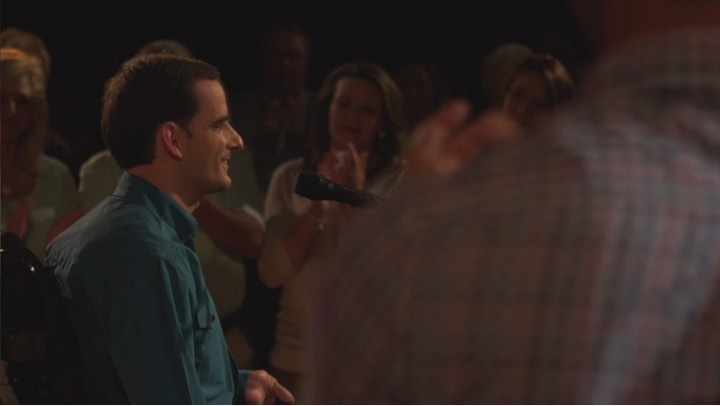 In addition to the album, Bradley has also taped a television special from the stage in Joey and Rory's barn. 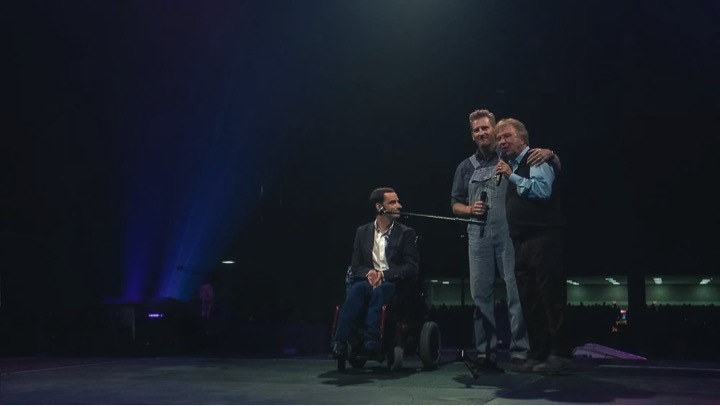 He was also invited to perform at the Gaither's annual Family Fest gathering at the convention center in Gatlinburg. "It was beautiful to see. To see that big smile on Bradley’s face up there on the stage. Still, I know he would trade it all in a heartbeat to have Joey still here with us. We all would. But if this had to be the next best choice… Joey would be so proud of him." Be sure to read Rory's beautiful post about Joey's last request in it's entirety HERE.